Rev. Tim Phillips is our pastor. A native of south Georgia, he is a graduate of East Georgia College (A.A.), Georgia Southern University (B.S., M.Ed. ), Erskine Theological Seminary (M.Div. ), and Campbellsville University (M.Th.). 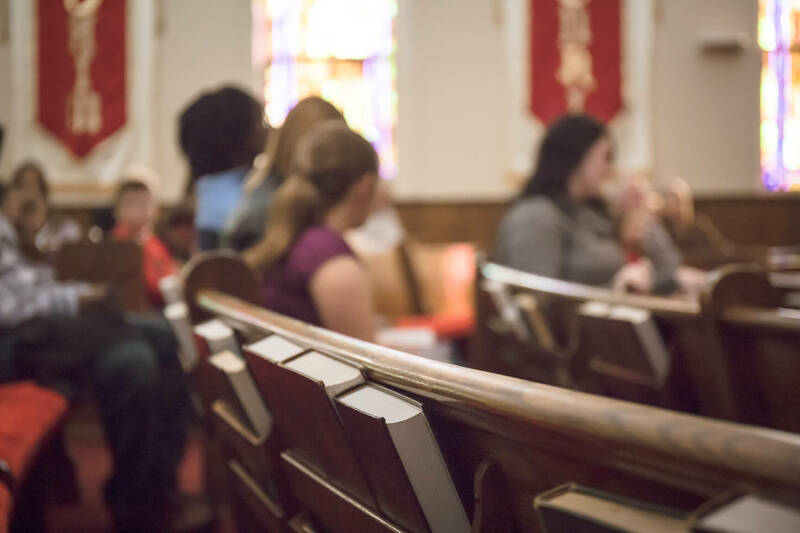 A former high school mathematics teacher, he was previously the pastor of the Midlane Park ARP Church (Louisville, Kentucky) and the Ebenezer Presbyterian Church (Blue Mountain, Miss.). 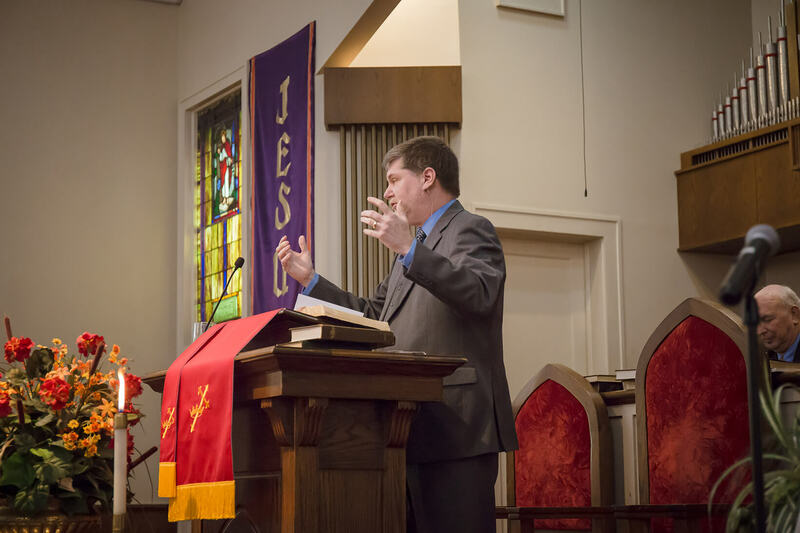 He also serves as the Principal Clerk of Mississippi Valley Presbytery. His wife is Anna, and they have three children (including twin daughters).